July newsletter - What have you come here for? 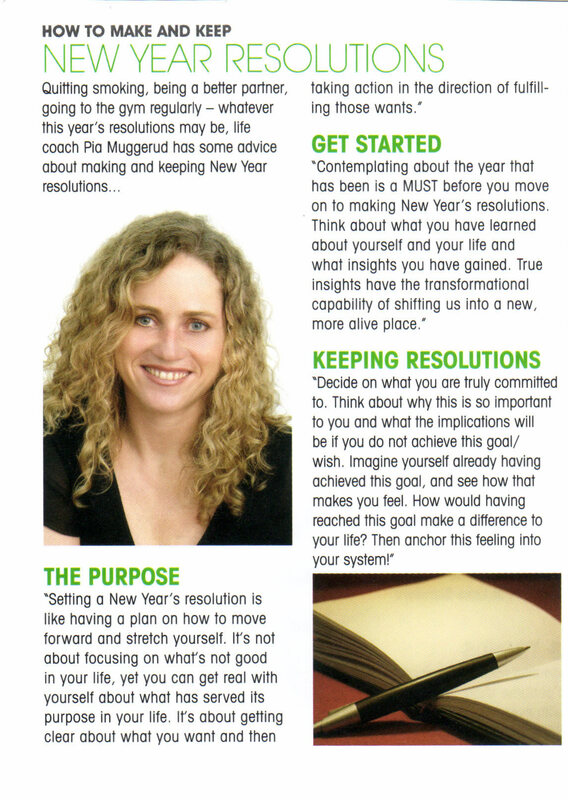 January newsletter - A New Year.. A New Focus? February newsletter - A mind-ful new year or a heart-ful new year? December Newsletter - The ebb and flow of life..
October Newsletter - Copia Newsletter is back again! Meditating at the Osho International Meditation Resort in Pune, India. December newsletter - A gift of support and clarity this season!